This simple, versatile whole wheat bread recipe is a family favorite. It's a healthy alternative that's high in fiber and more complex than a plain white bread. Combine all ingredients except flour and cheese. Add the flour 1 cup at a time until dough is sticky but firm. Knead dough for about 10 minutes. (I use my KitchenAid.) Let it rise 45 minutes. 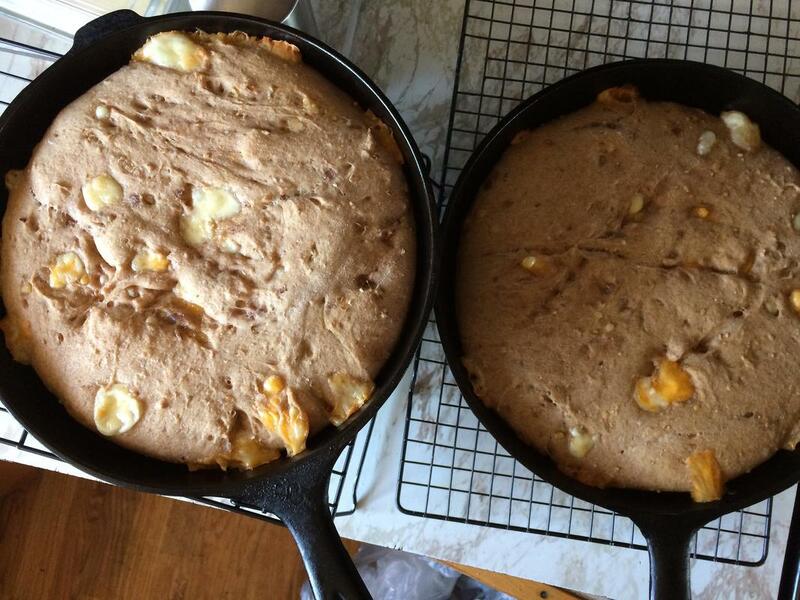 Divide the batter into two and place each half into a bread pan. Make three slices across the top of both loaves and allow them to rise for 45 minutes. Bake in a pre-heated 350-degree F oven (325 degrees for glass pans) for 35 minutes. Makes two loaves. Be careful with adding more garlic! Garlic can kill yeast. Made from the natural protein found in the endosperm of the wheat berry. When combined with water it becomes highly elastic and taffy-like. Added to bread dough, it helps retain the gas and steam from baking and gives more volume to the baked bread. It can be especially helpful for baking breads made with coarse, whole grain flours and cereals. This whole wheat flour is 100% of the wheat germ and bran, and naturally pure and wholesome. 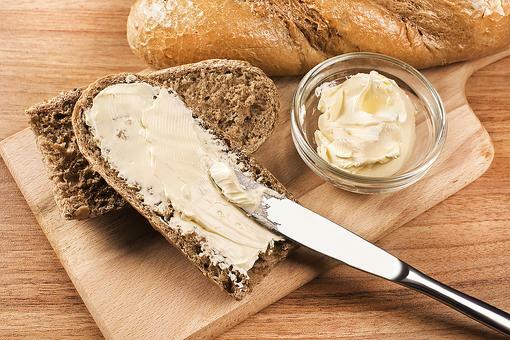 How to Make Homemade Butter in 10 Minutes or Less! 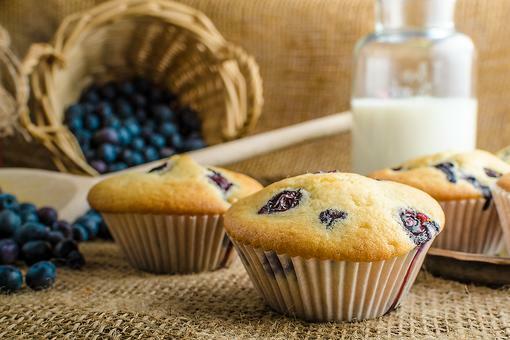 How to Make Your Own Gluten-free Flour Mix (Crazy Quick Recipe)! 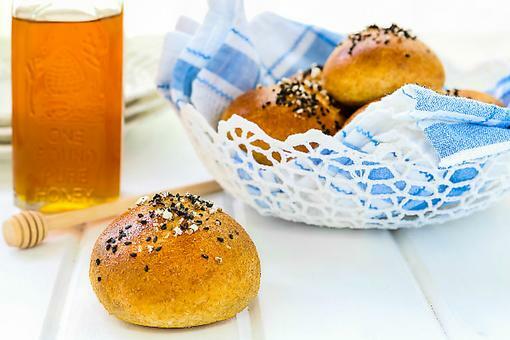 ​How to Make Honey Wheat Pretzel Rolls (Kid Approved)! How to Make Whole Wheat Bread (You'll Love This High-Fiber Recipe)!